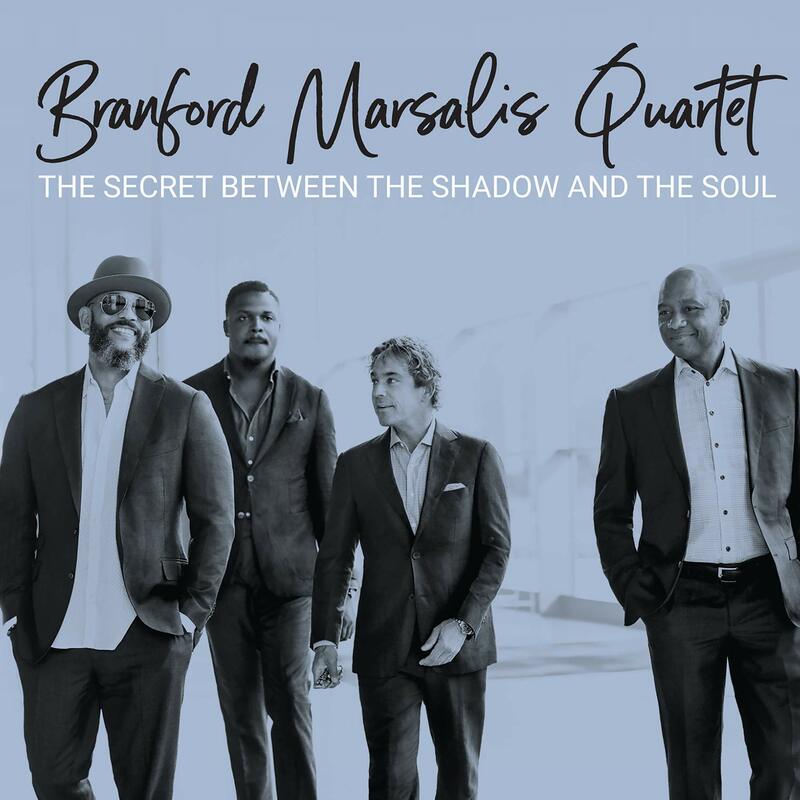 The Secret Between the Shadow and the Soul is the latest album from the Branford Marsalis Quartet with well-established members Eric Revis (bass), Joey Calderazzo (piano), and Justin Faulkner (drums). 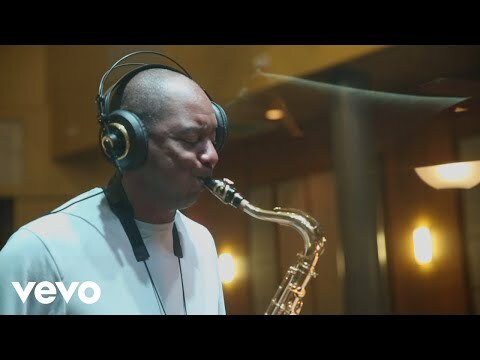 Under the leadership of world renowned saxophonist and composer Branford Marsalis, the quartet has maintained a successful performance career spanning over 30 years, and has released over a dozen albums, one of which, Contemporary Jazz (2000), received a Grammy Award for Best Instrumental Jazz Performance. The new album includes original compositions and arrangements that “capture a new emphasis on both how to express and document the music.” Songs like “Dance of the Evil Toys,” “The Windup” and “Nilaste” display the virtuosic and zestful nature of the group, while others such as “Cianna” and “Conversation Among the Ruins” exhibit the quartet’s expressive qualities, precision, and immaculate sensitivity to the music. Altogether, The Secret Between the Shadow and the Soul is an outstanding demonstration of pure musicality and professionalism. This entry was posted in Jazz and tagged Branford Marsalis Quartet, CD review, Jamaal Baptiste, Jazz, Okeh Records, The Secret Between the Shadow and the Soul by aaamc. Bookmark the permalink.